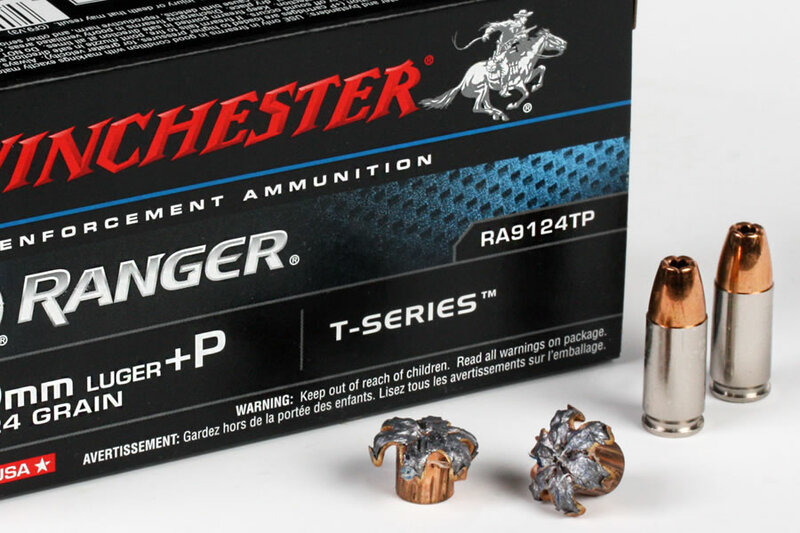 When a situation unfolds, so does Ranger 9mm+P T-Series ammo from Winchester. With an unbeatable combination of expansion and penetration enhanced by engineered segments in the patented SXT® design, the T-Series can be relied on to deliver consistent stopping power in real world situations. Trusted by law enforcement personnel for its outstanding penetration, expansion & weight retention, along with superior accuracy. Backed by a comprehensive testing and training program, Winchester 9mm+P T-Series is ammunition that always performs at its best—even when things are at their worst. (4 out of 5) Good, but not the 147 grain. This ammunition is good and the recoil out of +p ammo doesn't seem to be that much more noticeable out of a compact to full-sized handgun, but it doesn't seem to perform quite as well as the 147 grain in ballistics testing. Now I know testing in gel isn't a human-being, but it's one of the closest things we've got. 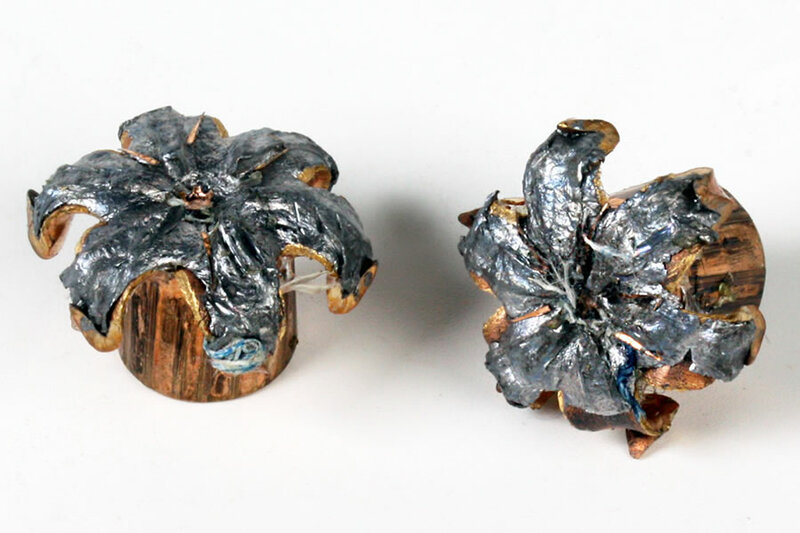 A lot of folks still seem to think 147 grain is too heavy, but newer ammunition made with newer technology has really brought the 147 grain 9mm round up to the forefront of quality duty or self-defense ammunition. Can not say enough of the service. Prompt delivery, one of the best online services I have ever used. They pride themselves on customer satisfaction. I have not one complaint. I have told my associates before you buy, check out this site.